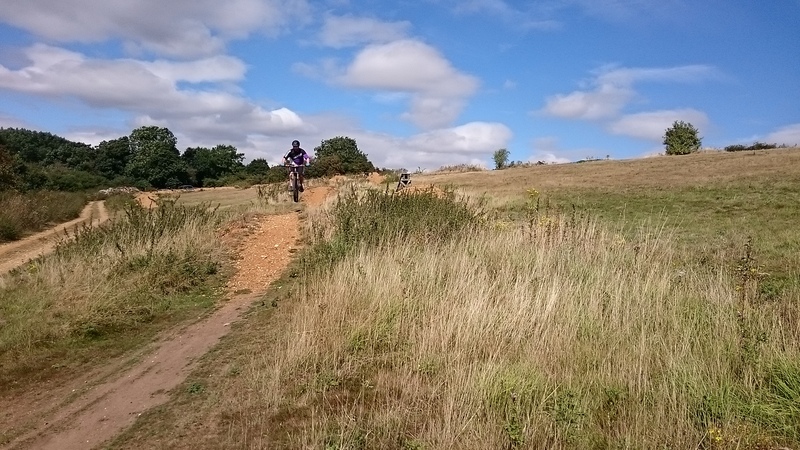 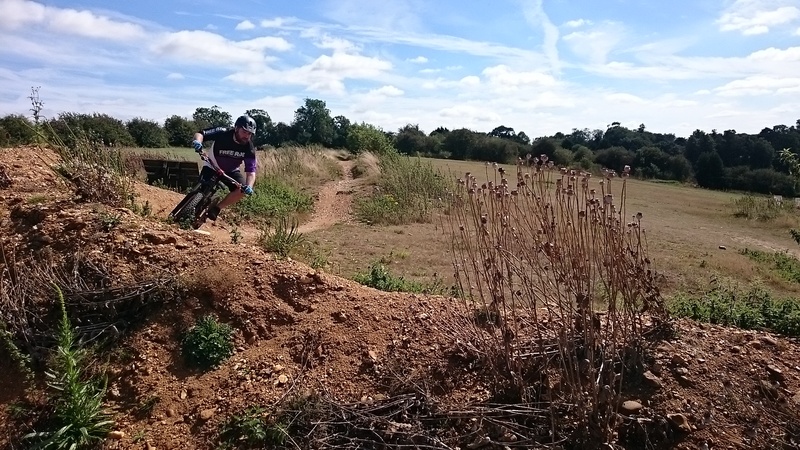 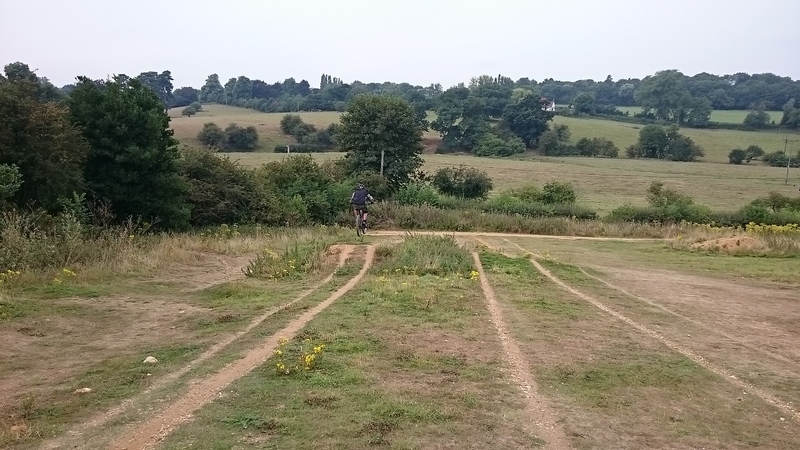 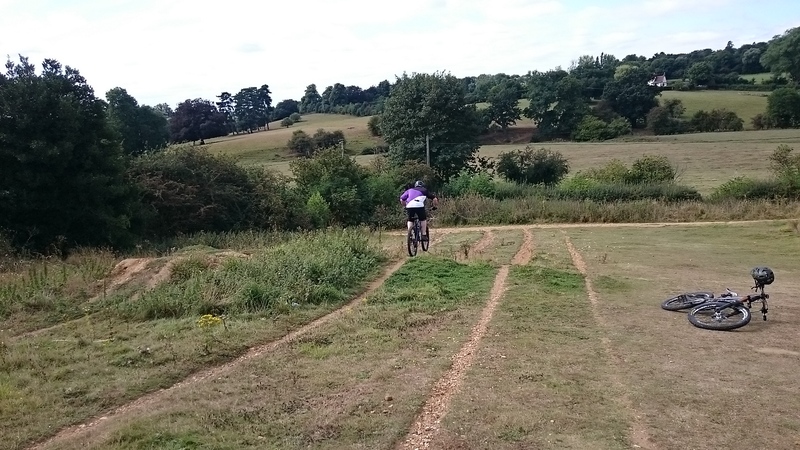 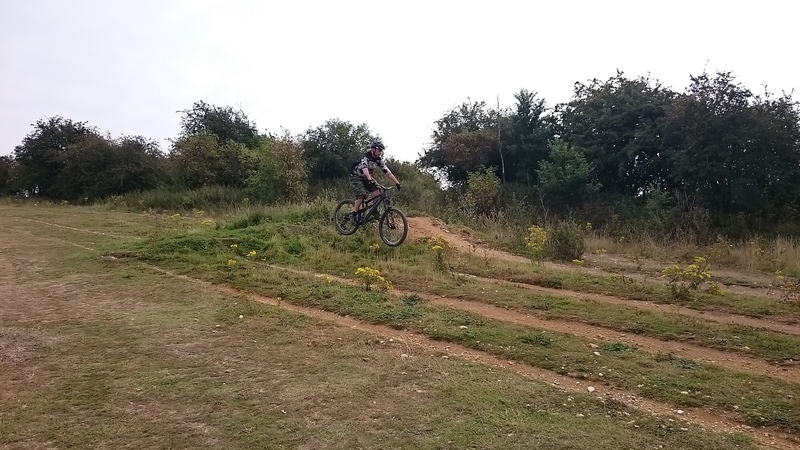 Tom has had coaching elsewhere before and came to me via recommendation from @garagebikes . 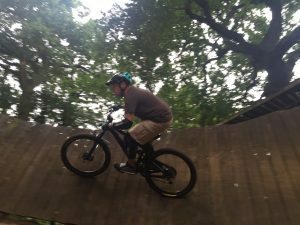 I needed to work on Tom’s footwork and body positioning before working on his mental skills. 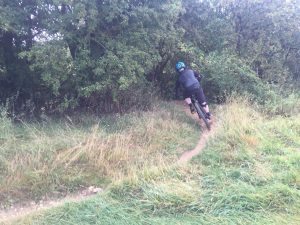 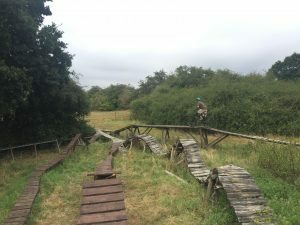 The session unfolded and we covered drops, jumping tabletops and gaps and linking sections on a trail fluidly and controlled. 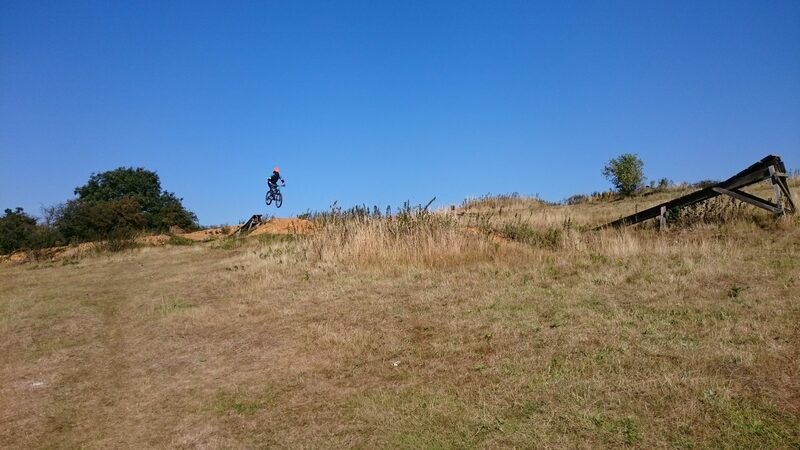 brilliant session was had. 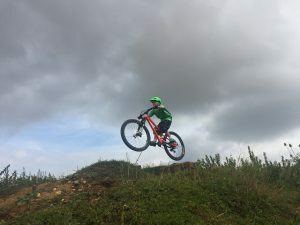 I have coached Jo and Andrew previously and they wanted to return as some little bad habits were creeping in and in Andrew’s case, had affected confidence. 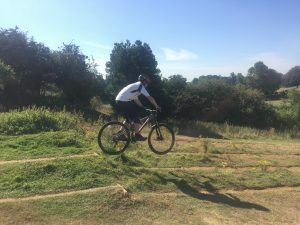 I worked on positioning and footwork to correct things before working on style in the air and judging effort and distance when jumping. 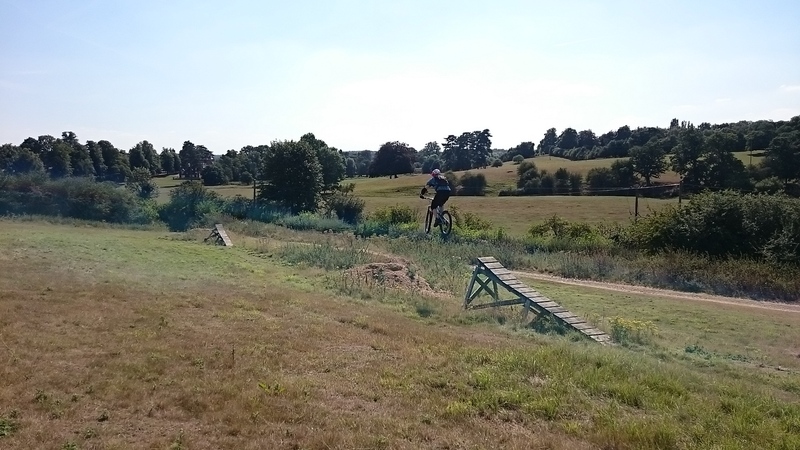 linking a gap jump line with the largest being 25ft were the absolute highlight on a hot and tiring session. 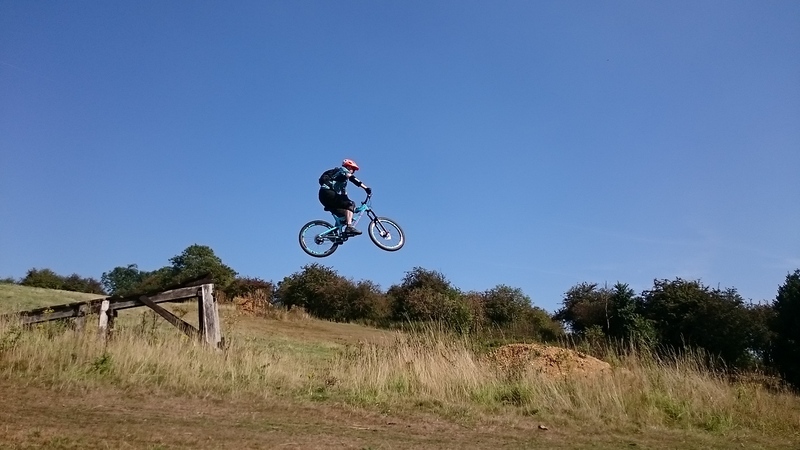 Great first day back coaching from my week off. 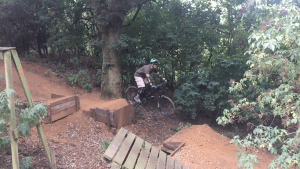 Wicked session Dave, see you again soon! 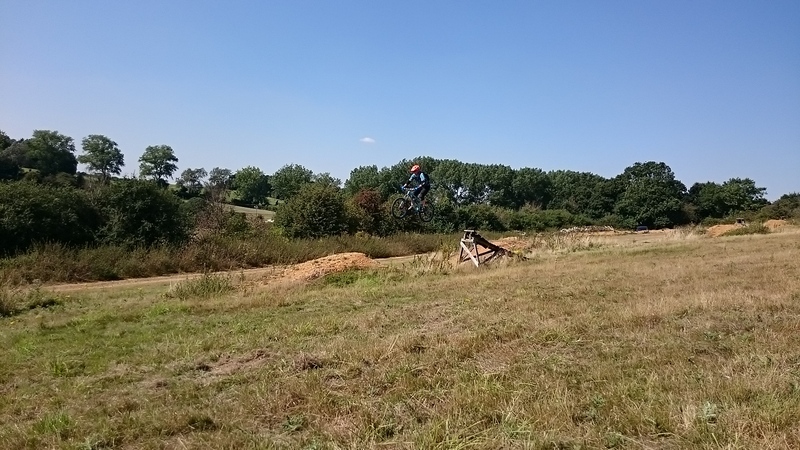 Nice one guys, weather was so hot but some really good improvements. 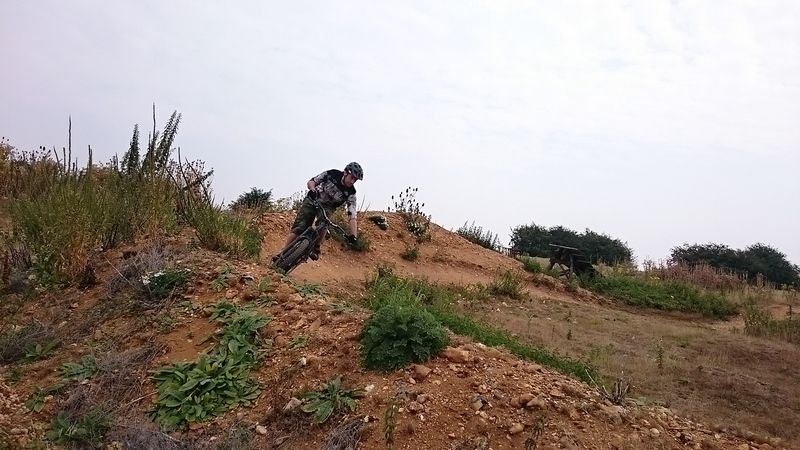 Keep forward and always push your hand more! 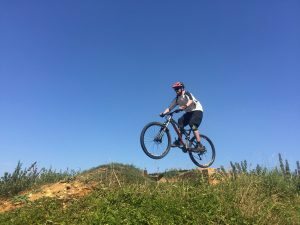 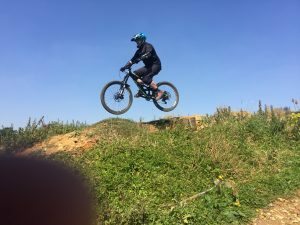 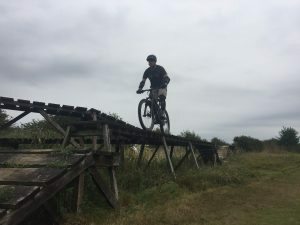 Neil wanted to find why he’d become afraid when riding his mountain bike of late and I my job was to show him what was wrong physically in his riding and then I could work on the mental skills. 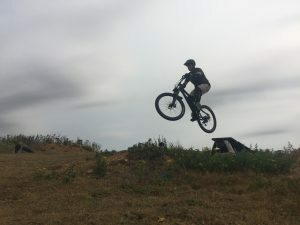 The session began with the skills check and then I worked on his corrected skills set and we applied it to various techniques and sections of trail. 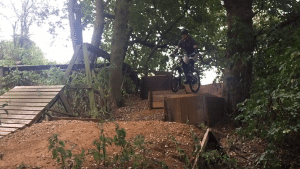 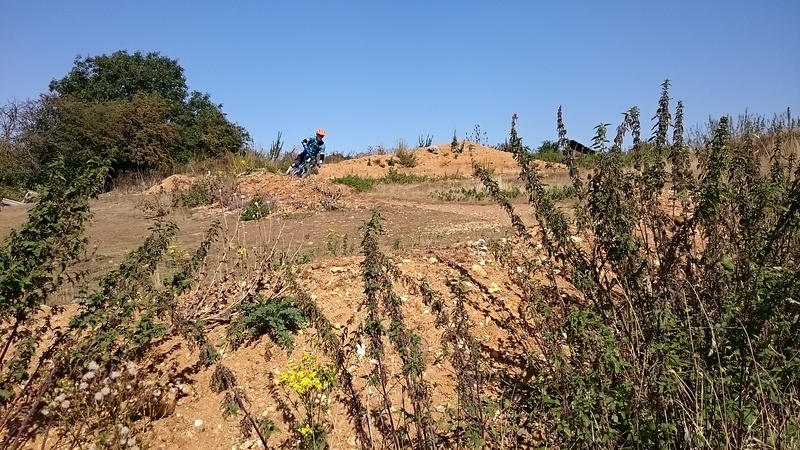 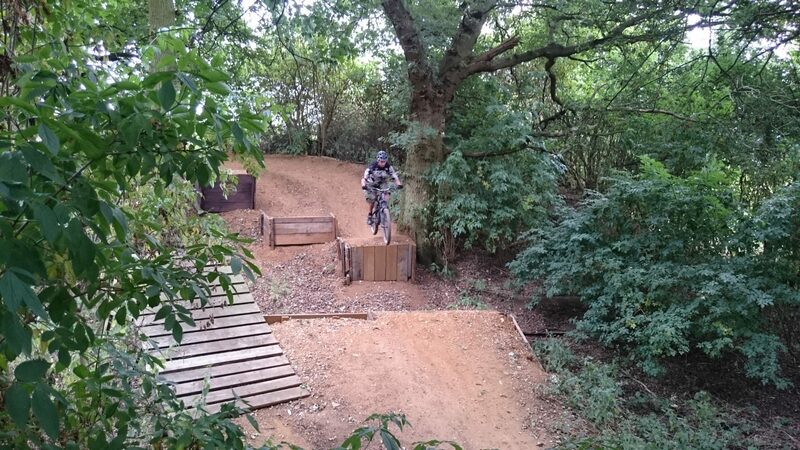 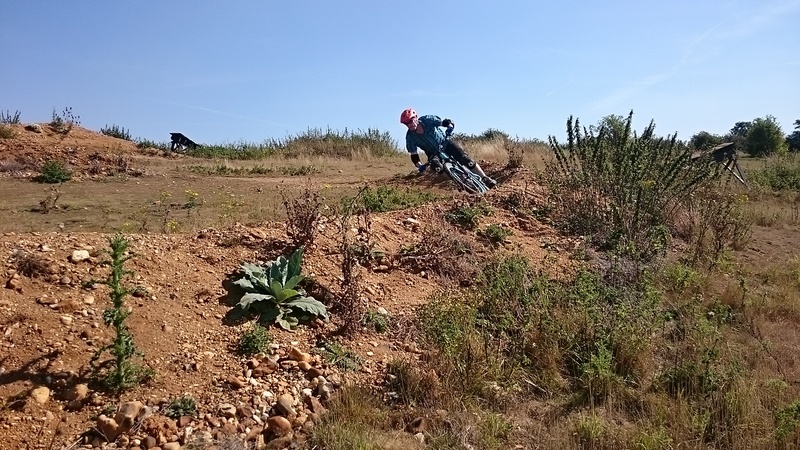 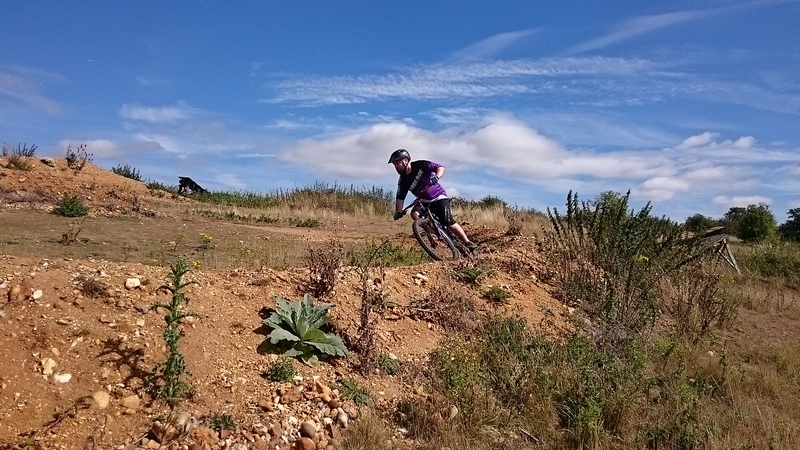 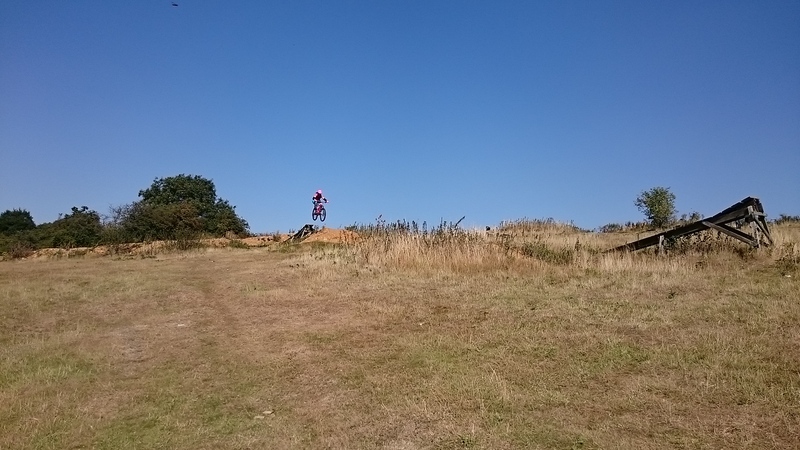 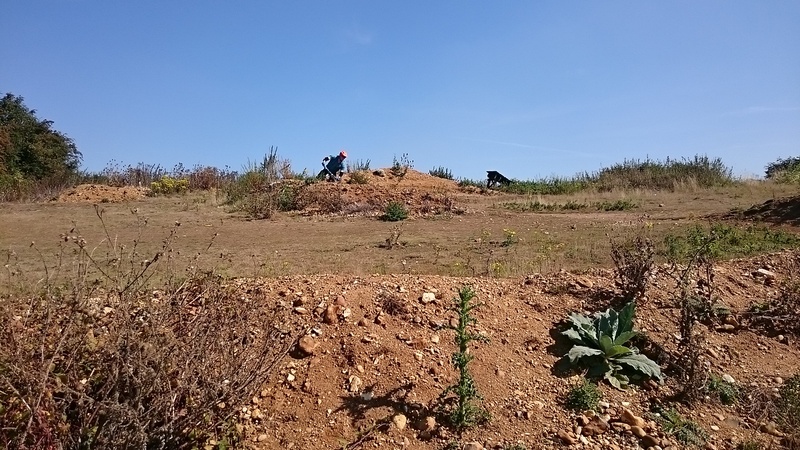 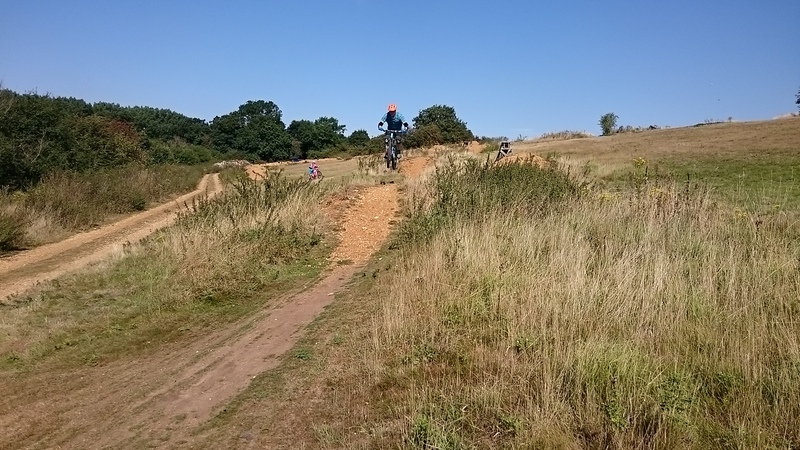 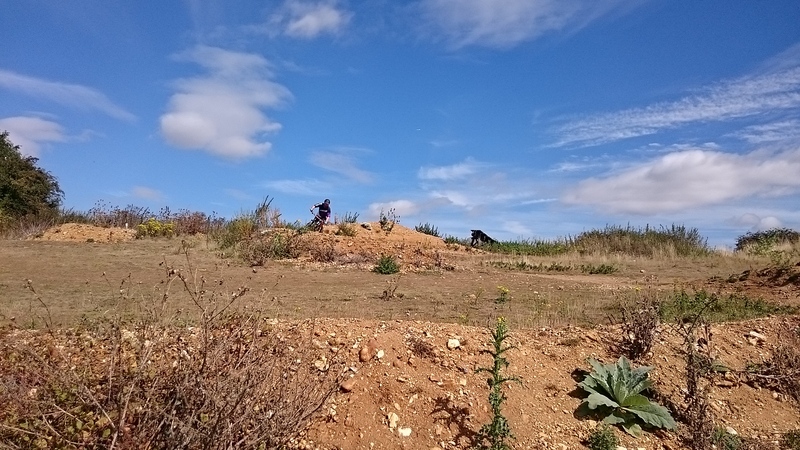 Drops, tabletops, gap jumps to 9ft as well as, berms and linking sections of jumps and turns. 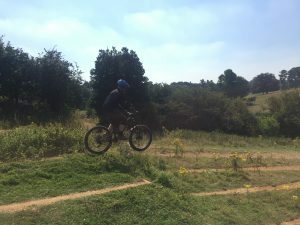 A brilliant session unfolded and we celebrated the end of the session with a cold beer that he’d brought along for the occasion. 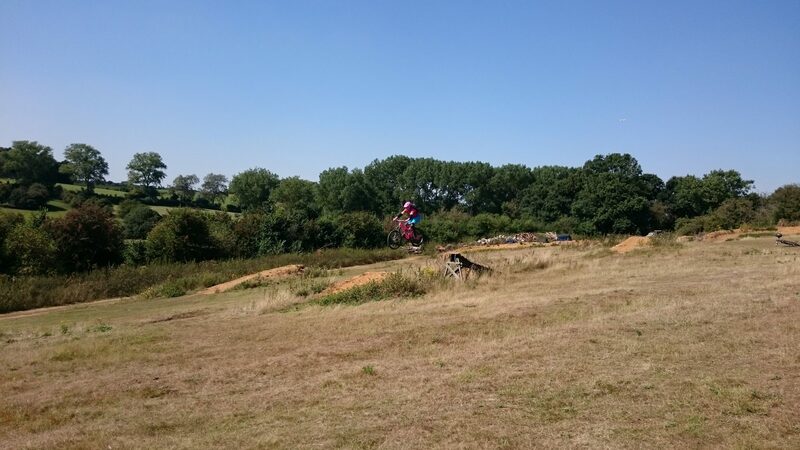 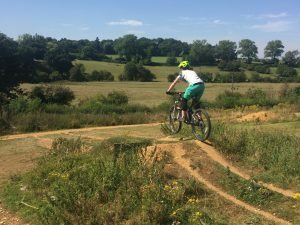 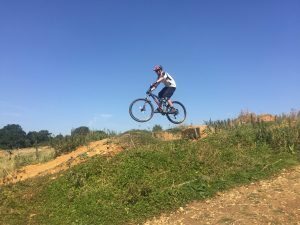 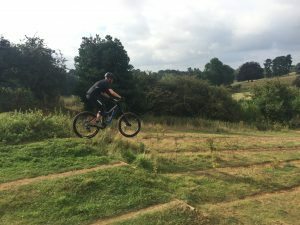 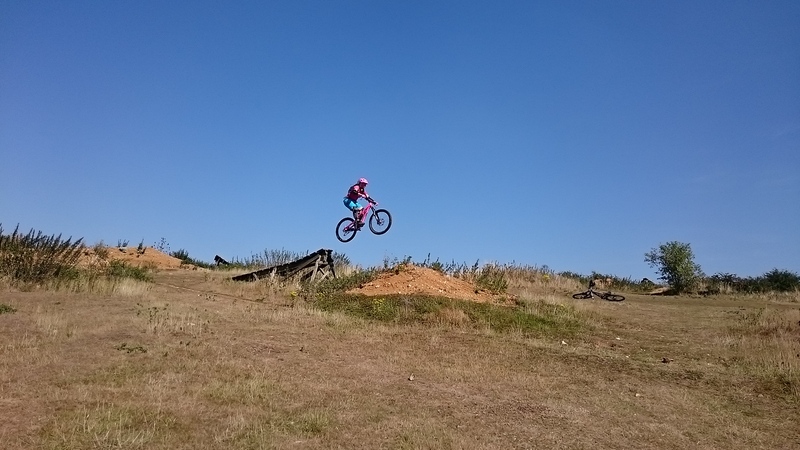 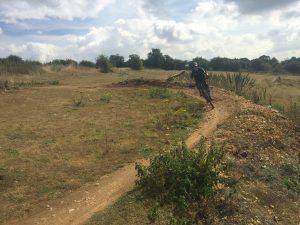 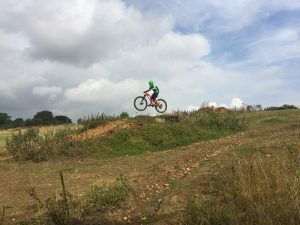 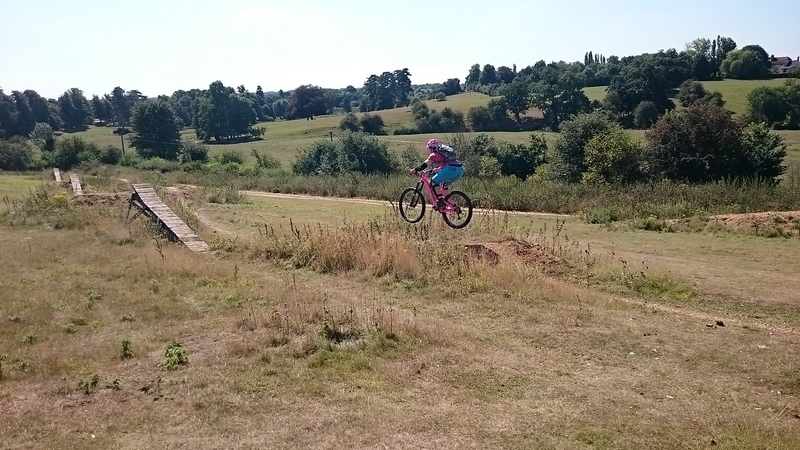 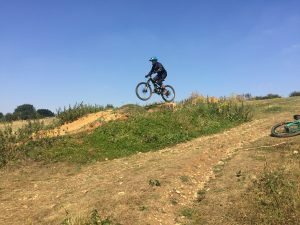 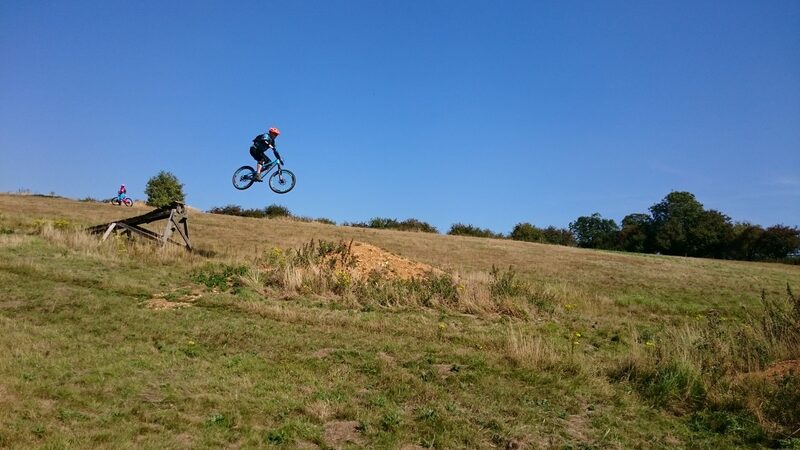 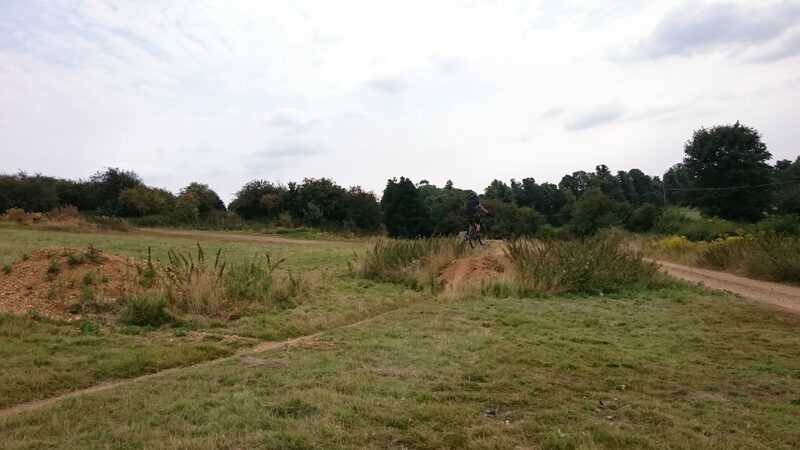 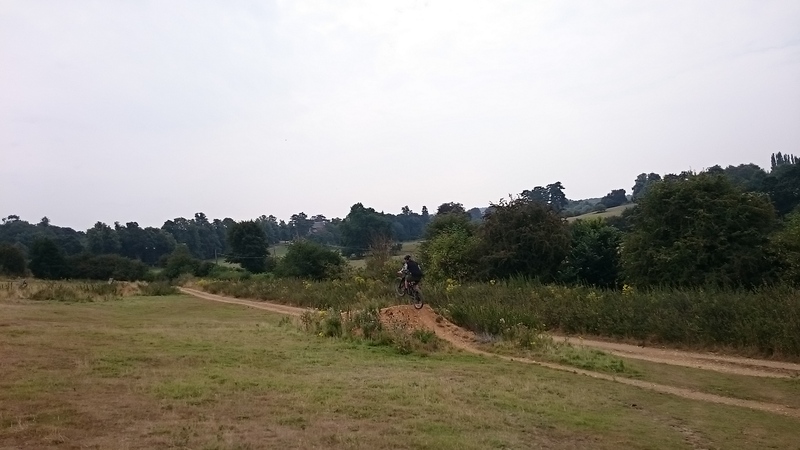 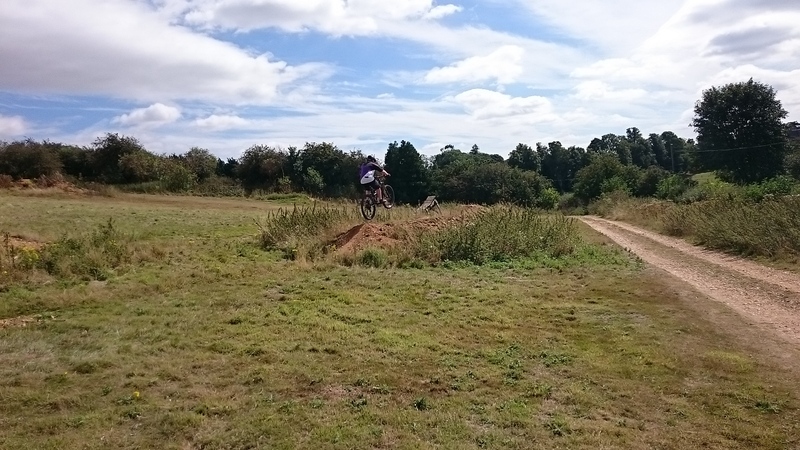 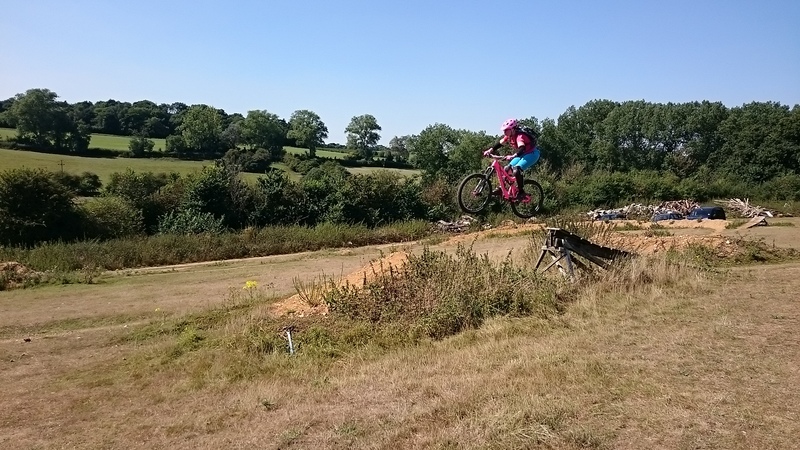 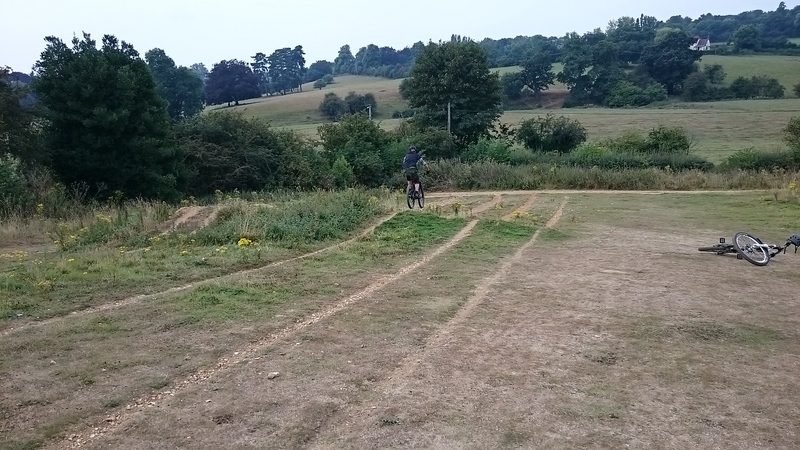 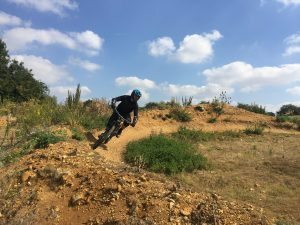 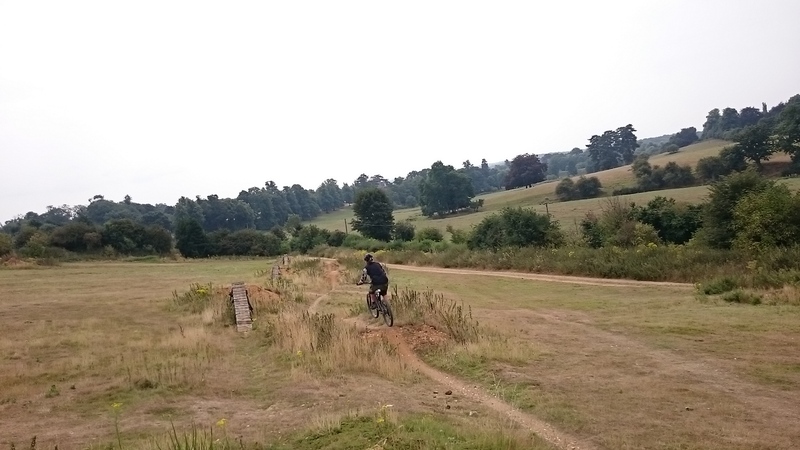 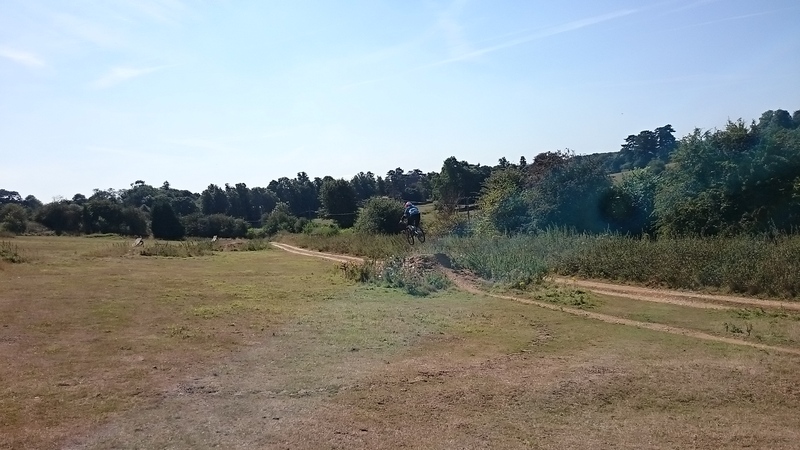 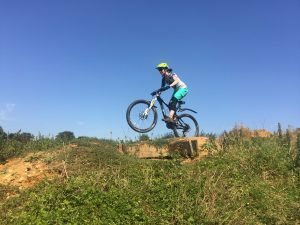 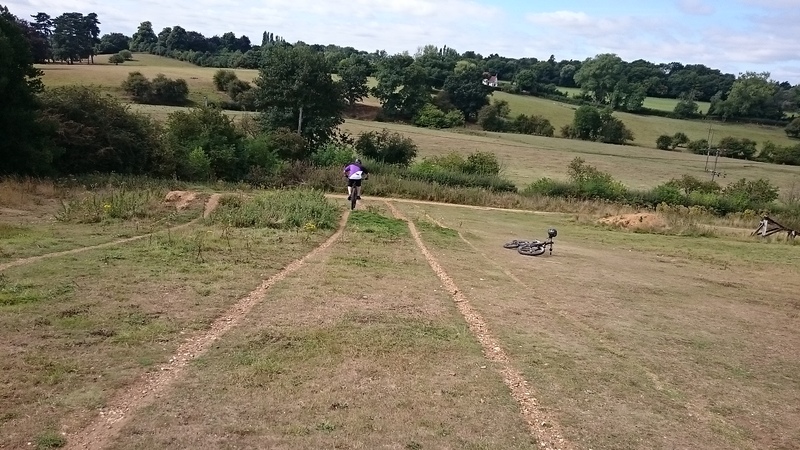 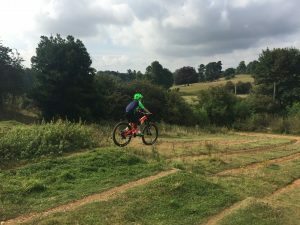 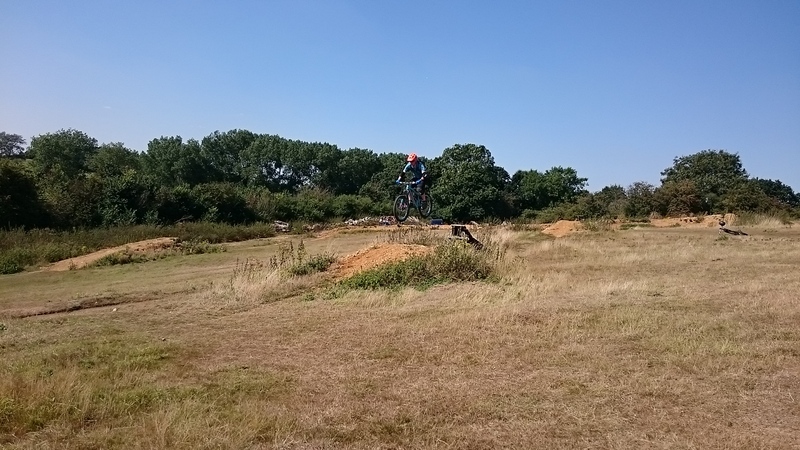 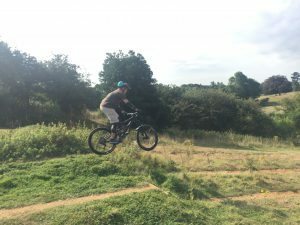 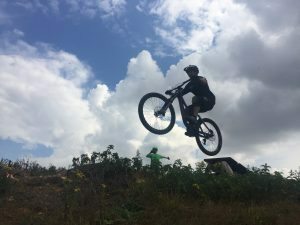 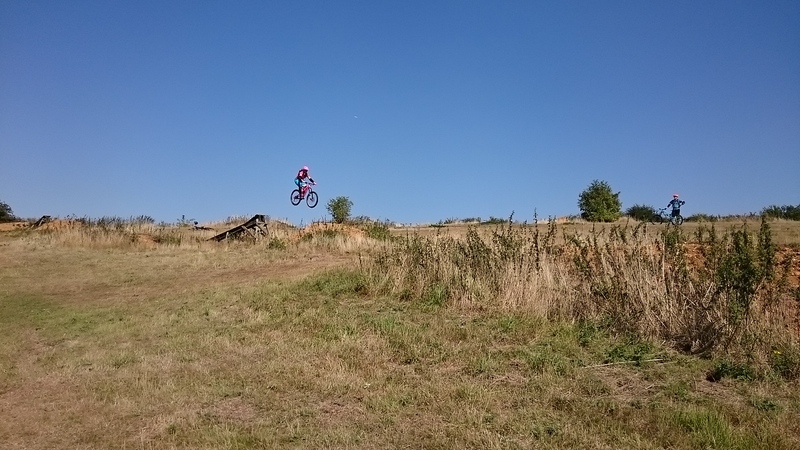 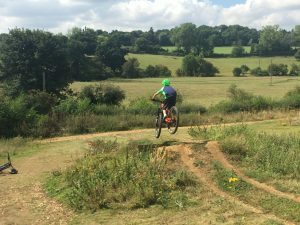 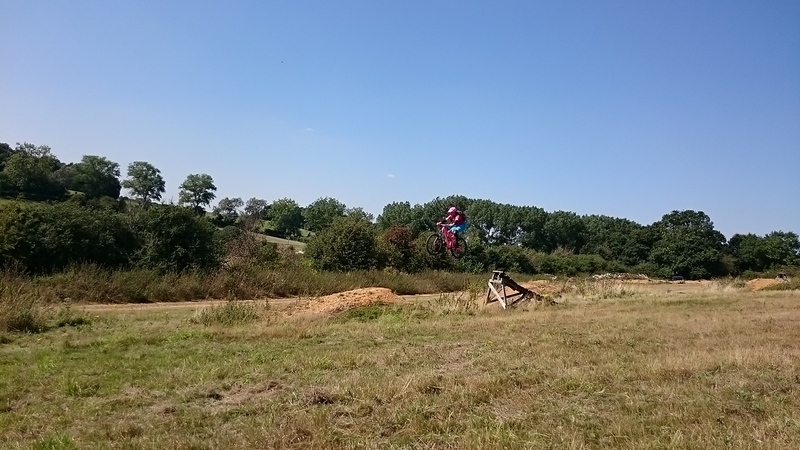 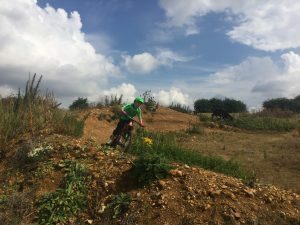 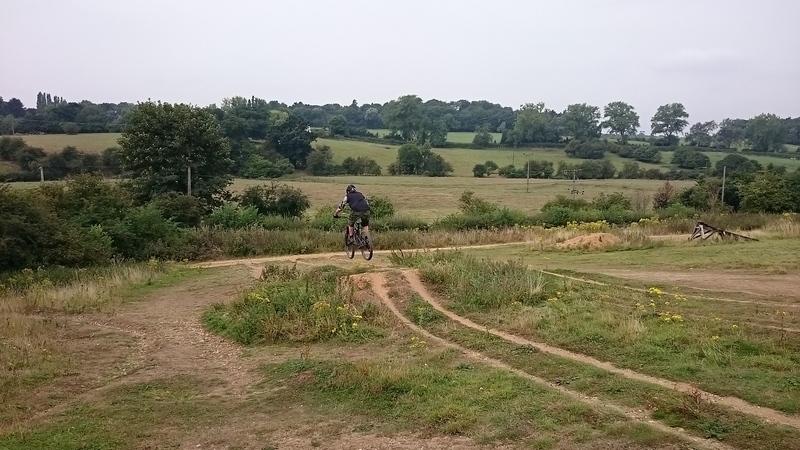 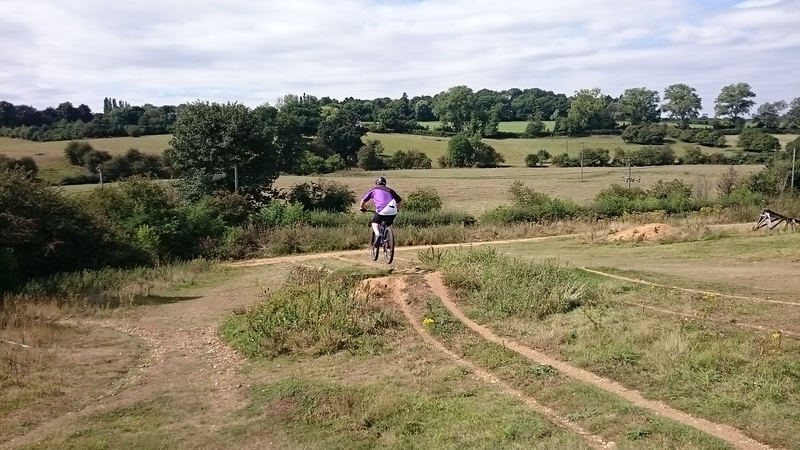 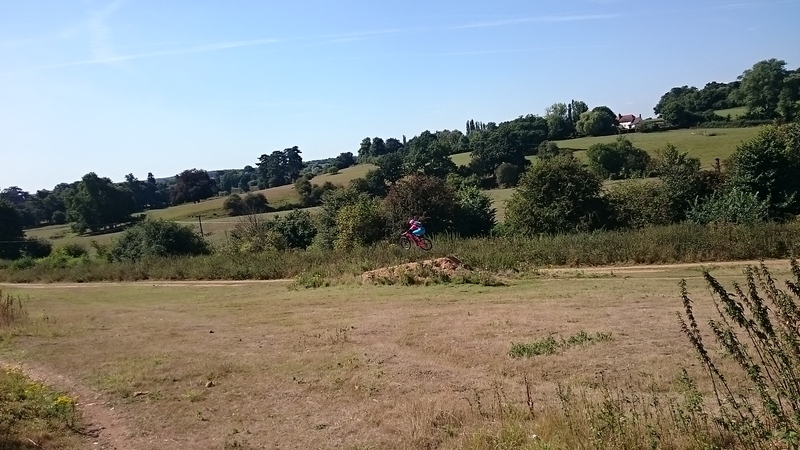 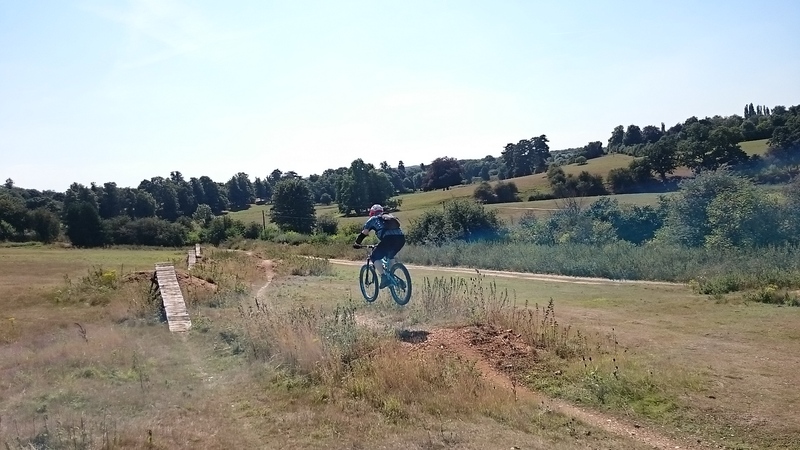 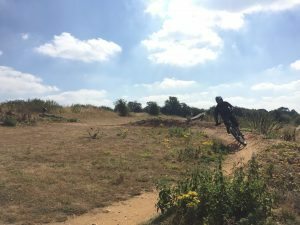 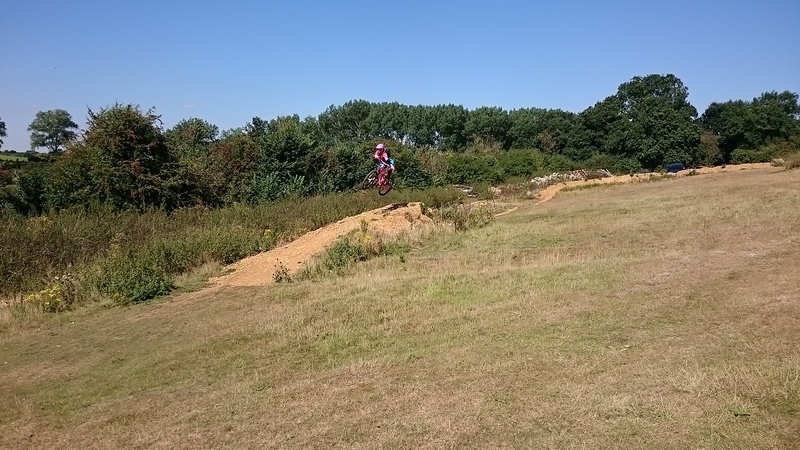 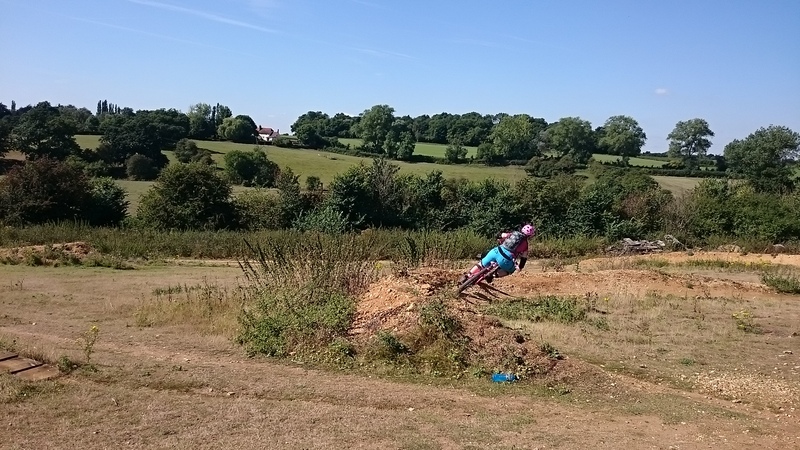 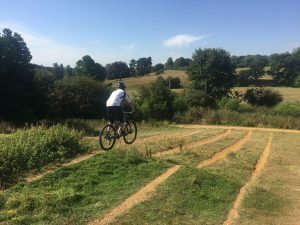 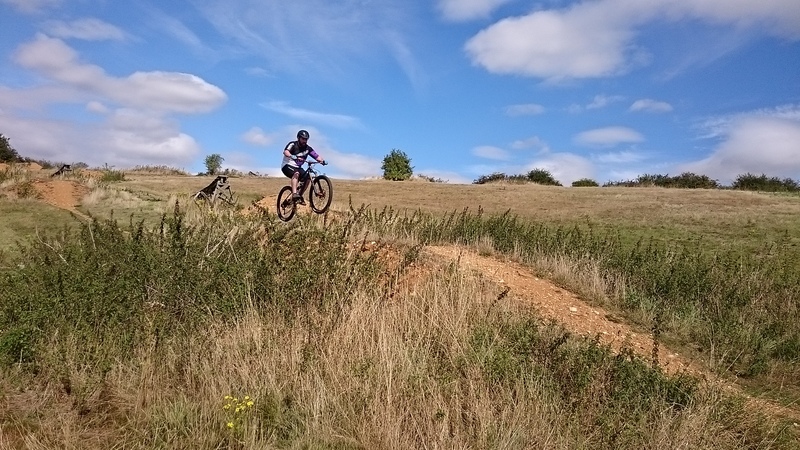 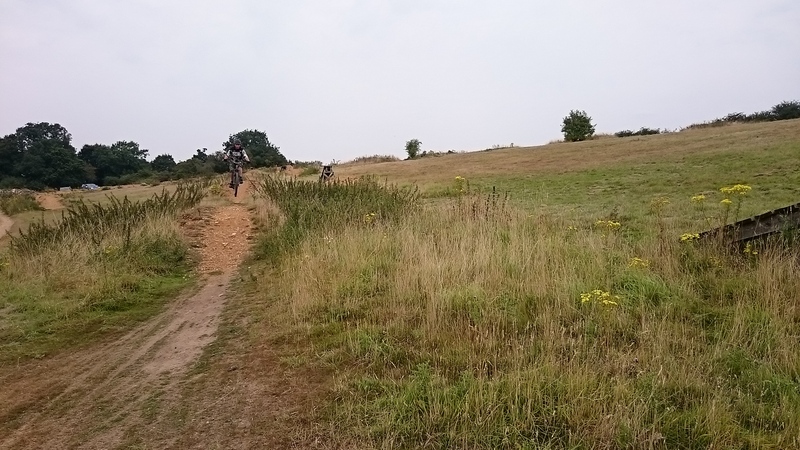 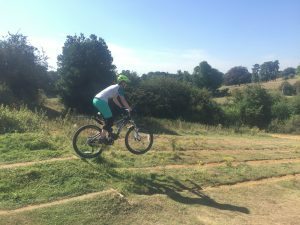 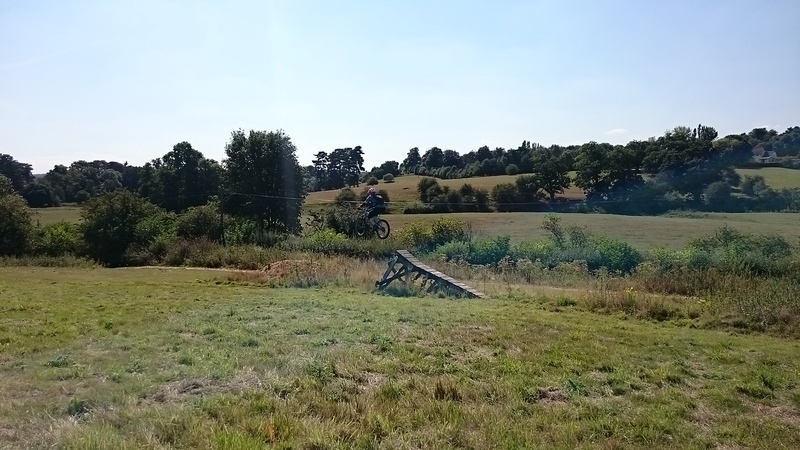 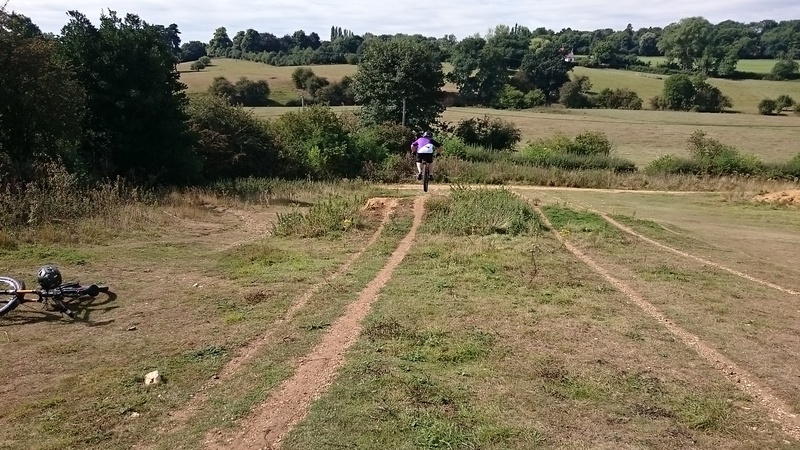 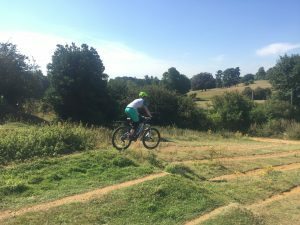 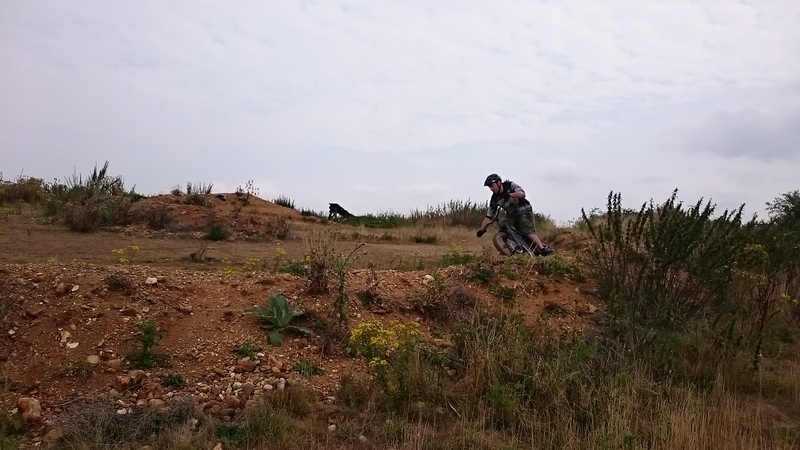 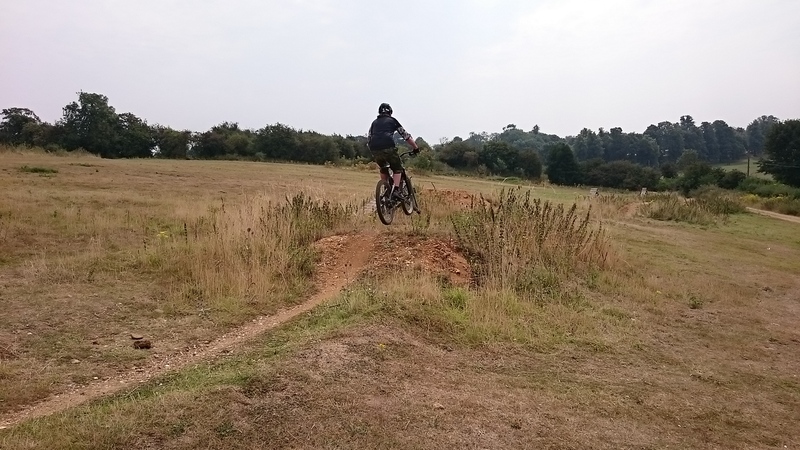 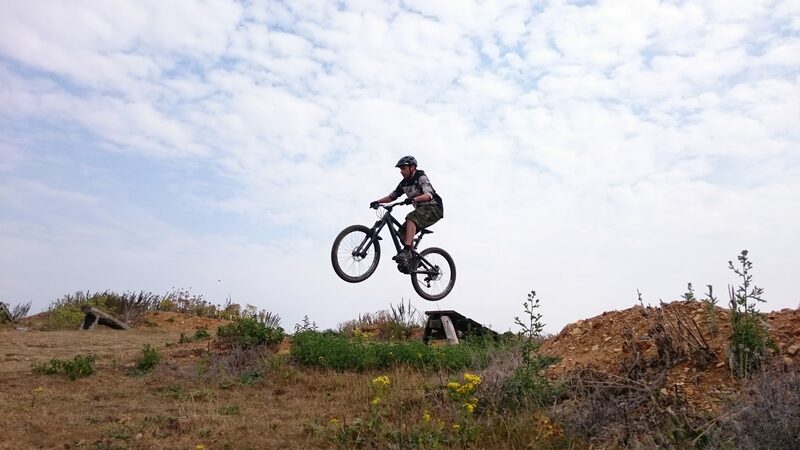 Ed really took to what I was saying today, and found himself clearing gap jumps, doing drops and cornering with way more speed and control than before. 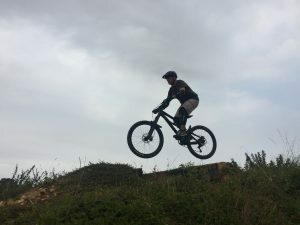 was a pleasure mate, enjoy your holiday!